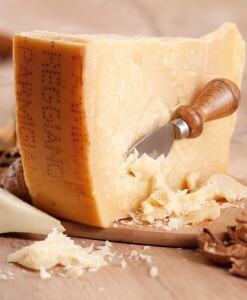 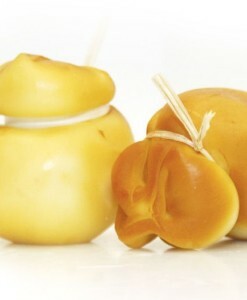 Parmigiano-Reggiano is an extraordinary cheese with amazing aromas and taste and a unique texture. 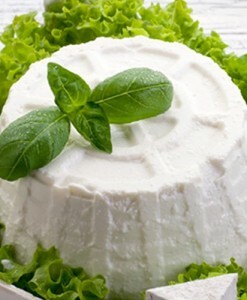 It is known as the “King of Cheeses”. 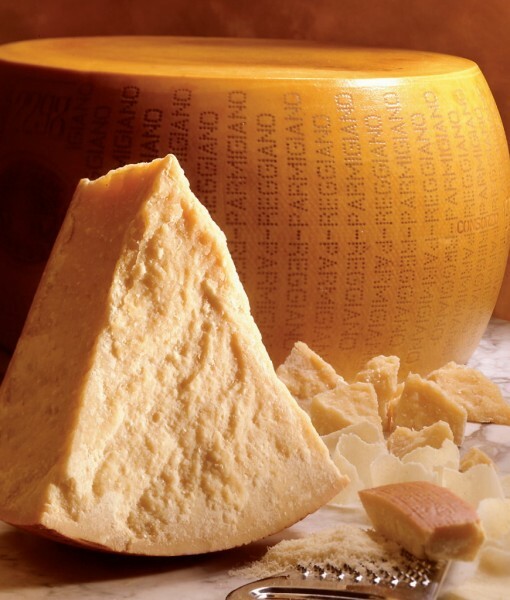 Parmigiano-Reggiano is an extraordinary cheese with amazing aromas and taste and a unique texture. 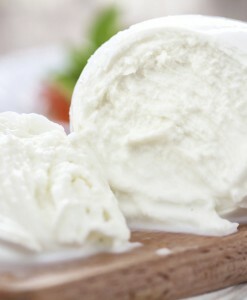 It is known as the “King of Cheeses”. 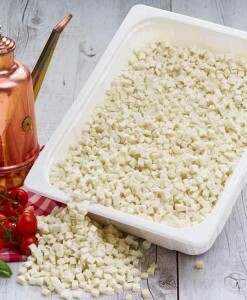 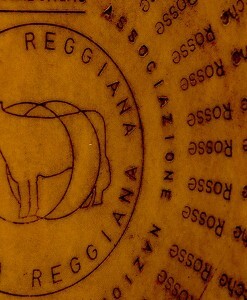 Parmigiano-Reggiano is a hard, granular cheese. 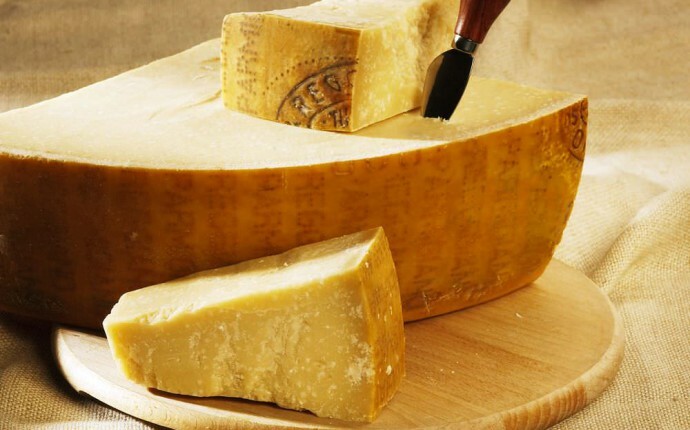 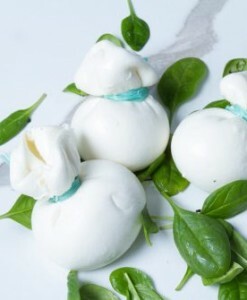 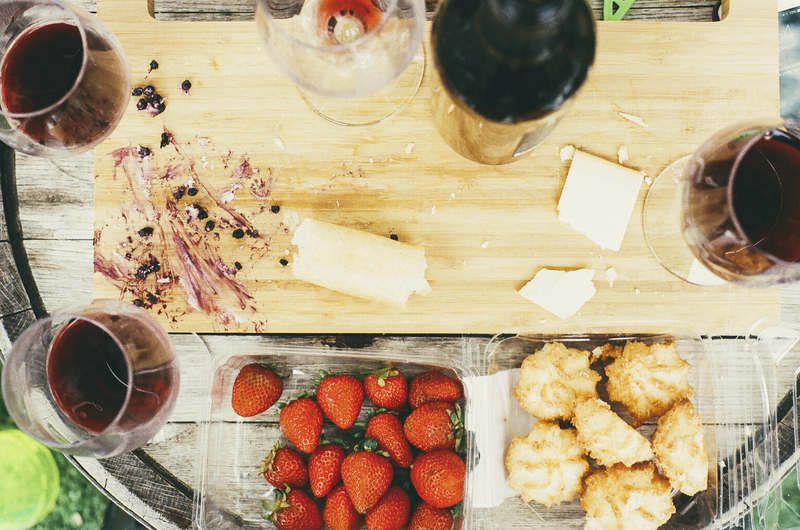 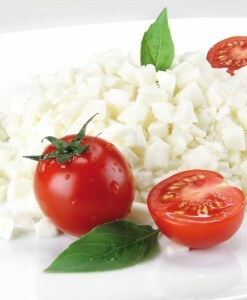 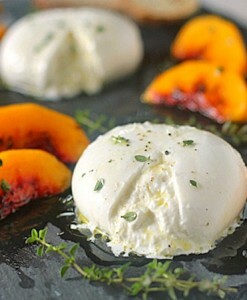 It is named after the producing areas, which comprise the Provinces of Parma, Reggio Emilia, Bologna and Modena. 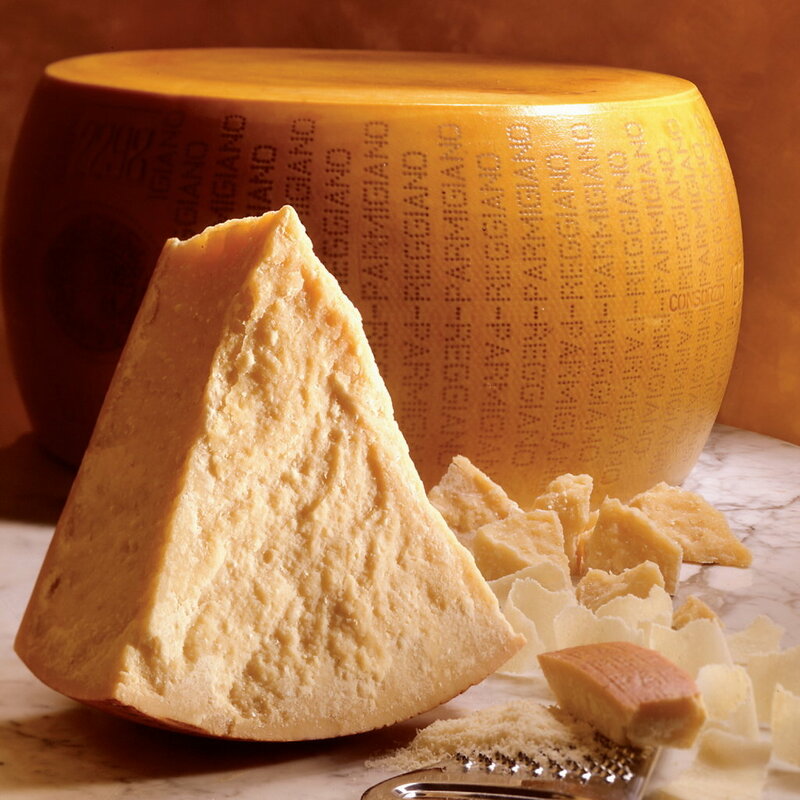 Under Italian law, only cheese produced in these provinces may be labelled “Parmigiano-Reggiano”, and European law classifies the name as a protected designation of origin.